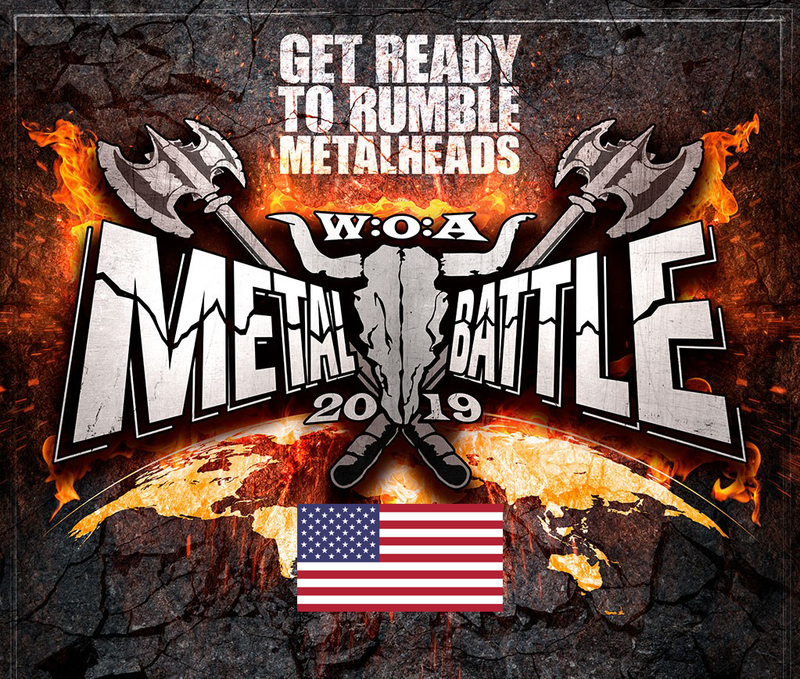 Metal Assault is extremely proud to bring back to Los Angeles, the 2019 edition of Wacken Metal Battle USA! We will be organizing and hosting the LA preliminary battle rounds, the LA Final, the West Coast Final, and the National Final! 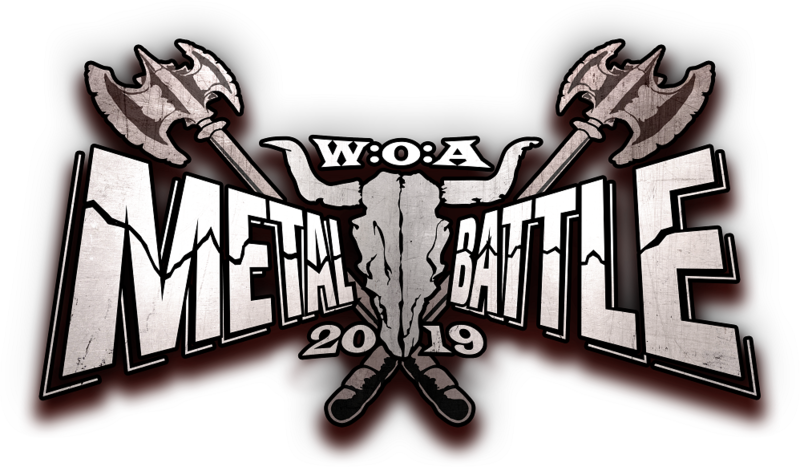 Wacken Metal Battle USA 2019 Band Submissions Open October 6th, 2018. Participating cities will host qualifying rounds plus a city final organized by a local city concert promoter where one band will move forward to the American national final in Los Angeles on May 25th, 2019. 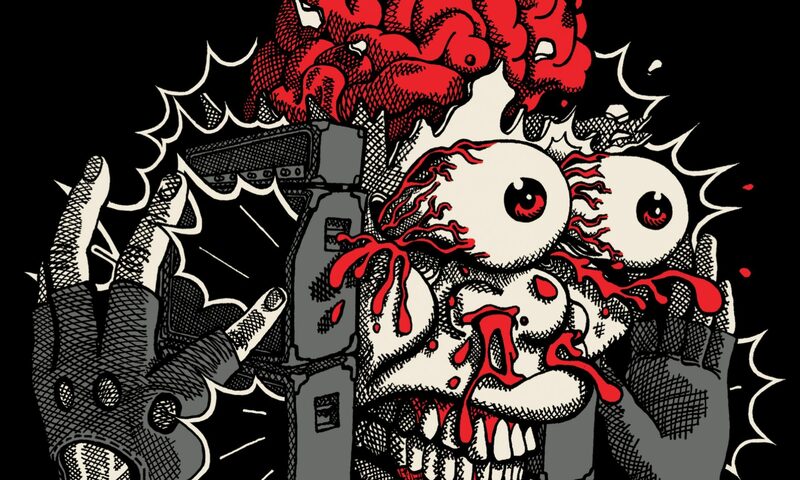 The winner of the national final will move on to perform at the 30th edition of Wacken Open Air, and compete against the winners of 29 other countries in a final global battle. All bands will be judged during battle rounds by respected local music industry representatives.